What is environmental education? In a nutshell, it is a process aimed at increasing public knowledge and awareness about environmental issues and problems. It is needless to say that environmental education is very important for our future and the future of those who come after us. The good news is that there are many great programs developed by various organizations to help people around the world reach a sustainable environment, and Ecopazifico is one of them. Ecopazifico is an environmental education program dedicated to the children of three neighbor communities (Ladrilleros, Juanchaco, and La Barra) on the Colombian Pacific Coast where paradise beaches are simply invaded by plastic trash. The devastating amount of plastics arrives there with the tide every day, which makes it difficult for the region to thrive. Besides, the trash greatly affects many local species, including Humpback whales that travel to these territories for reproduction. Ecopazifico represents a hardworking team wishing and willing to contribute to the well-being of our planet. It consists of resilient activists, upcyclers, permaculturists, and other professionals from different fields, including artists working in various mediums. 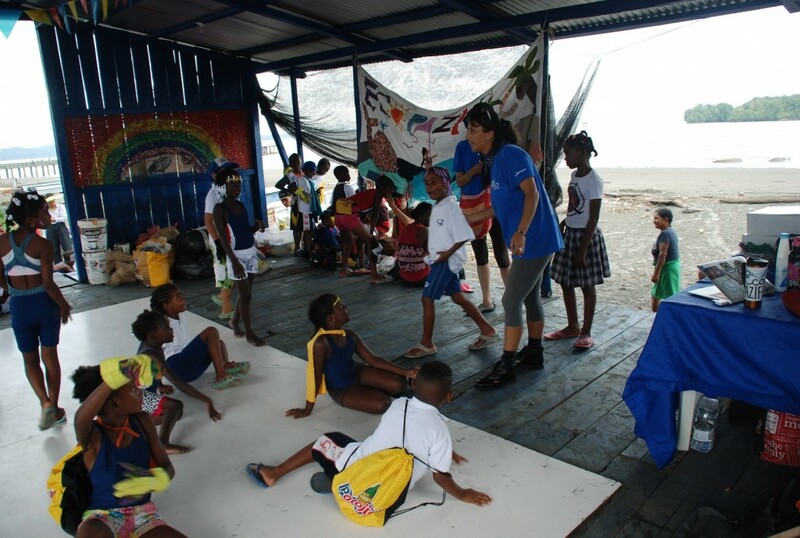 Art is actually an integral part of the Ecopazifico program because adults and kids not only collect plastic trash on the beaches but also use it to create beautiful artworks, thus showing a close relationship between sustainability and arts. 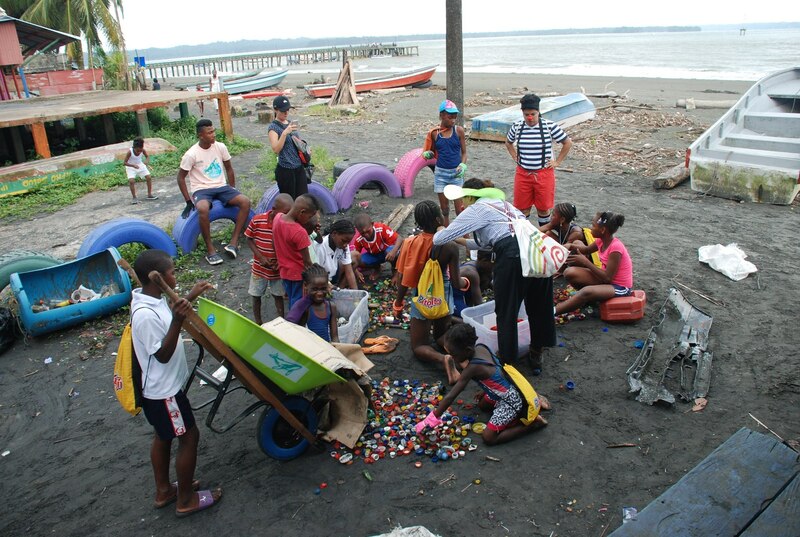 Moreover, Ecopazifico team has replaced the word “trash” with the word MAPARE (Material Para Revivir or Material to Revive) to teach children of the local communities that even such seemingly useless material as trash can be turned into something bright, colorful, and fun. As a result, all artworks created by artists and kids within the Ecopazifico environmental education program are made out of MAPARE. 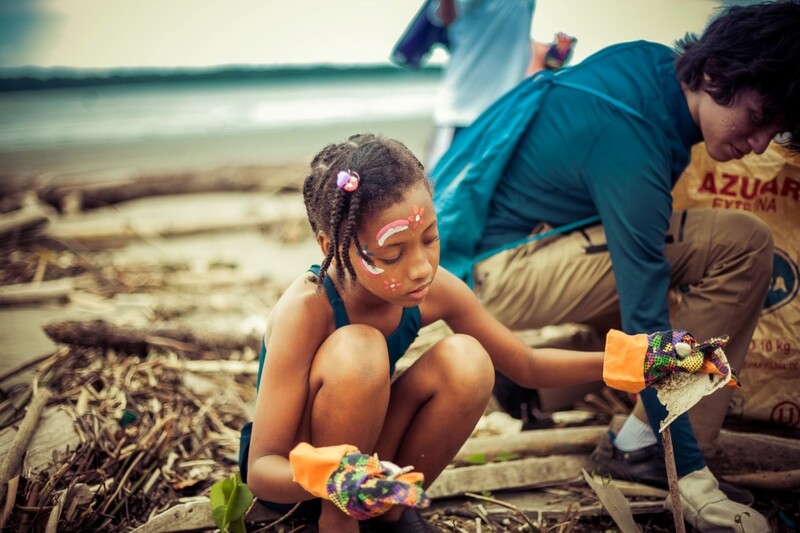 It is also important to note that Ecopazifico is no longer just a beach clean-up art program. 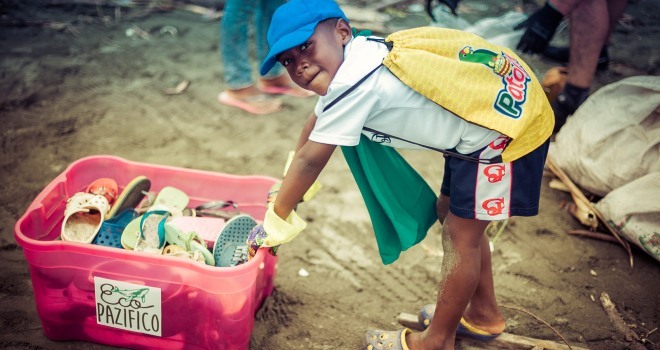 Volunteers, artists, local companies, and even Colombian army work together to develop a recycling system for all the trash collected on the beach. They already have a good solution for plastics, aluminum, and glass, but there is still much work to be done. Detailed information about Ecopazifico environmental education program has been introduced this year at Art Basel Miami Beach to attract the attention of influential galleries and art business professionals. 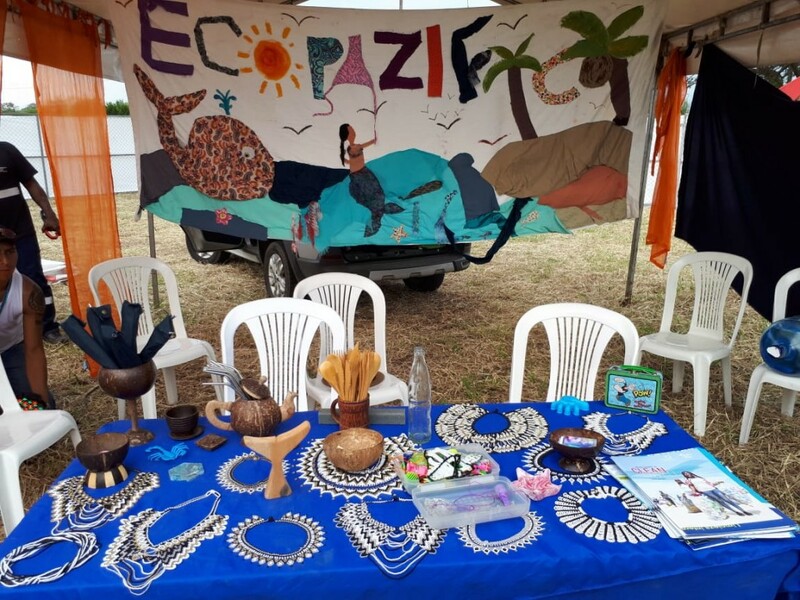 You can also become part of this important project by simply sharing Ecopazifico mission and telling more people about the existing environmental problem on the Colombian Pacific Coast. Join us today!